Price EXW, FOB, CIF, CFR, etc. Width 1000-2000mm,or any other customized size. Application Widely used in household goods (1, 2 kinds of tableware), cabinets, indoor pipeline, water heater, boiler, bath crock, auto parts, medical instruments, building materials, chemical, food industry, agriculture, parts of the ship. Our plant now covers a land area of 18000 square meters, with 160 employees and 19 technicians. Backed up by our loyalty customers, old and new, as well as our advanced R&D team, the ranges of our stainless steel products are expanded to more varied choices, such as stainless steel wire, rod, round bar, flat bar, angle bar, channel bar, pipe, plate, sheet and coil made according to the norm and specification in GB, ASTM, JIS, EN, TOCT, KSD, and IS. Our annual production capacity is now over 15000 T, most of which are widely used in petrochemical, textile, ship-making, construction industry and precision instrument manufacture. We promise "complete specifications, prompt delivery, high quality, competitive price, ". The unwavering supports you provide, along with the increasing requirements you put contributes to more varied high-quality products with more competitive prices we offer. Win-win situations are always our same pursuit. If you are interested in our products, please feel free to contact us. We warmly welcome friends and cooperators from all over the world! 2. widely used in light industry,heavy industry,daily necessities and the decoration industry. 4.Prompt delivery, rich exporting experience. Our product is featured with good ductility, high tensile strength and endurability . High flexibility, abrasion resistance and corrosion resistance, unified diameter, smooth surface, bright color, all these traits add to its popularity. A: 15 days after order and deposit receipt. A:30% T/T in advance ,balance before shippment. Address:Suite 15G,YongRong Enterprise Center,No.1111 Liyang Road,HongKou Area,Shanghai,200081,China. 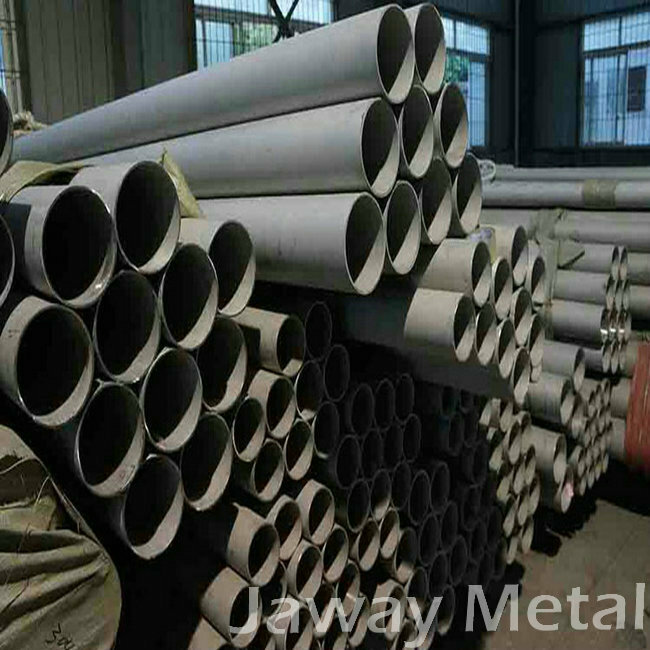 Jaway Metal founded in 1998 is a professional manufacturer and global exporter specializing in metal manufacture and exportation. We promise "complete specifications, prompt delivery, high quality, competitive price, ". Add: Suite 15G,YongRong Enterprise Center,No.1111 Liyang Road,HongKou Area,Shanghai,200081,China. Copyright © 1998-2017 Jaway Metal. All rights reserved.